Everyone thinks that acne is a problem that starts at puberty and is experienced only by teenagers. But that is far from the truth, acne or blemish is a problem that affects all ages. There are remedies and cures in a vast variety depending on the skin types to prevent and ease the embarrassing face and body problem. Many pharmaceutical companies offer magical creams to cure acne; but nature is wise and you can also make your own home made cream and get rid of acne with the natural products offered. 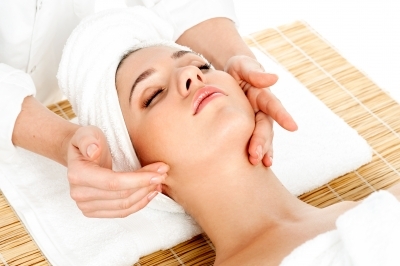 One of the most popular remedies to cure acne is the Orange skin cream. 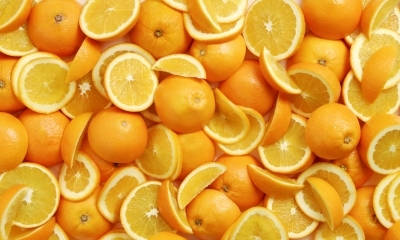 It is easy to make and oranges are very common natural products. After scraping the orange skin, mix it with yogurt and the flour until it gets a very soft and creamy texture. Apply it to your face 2 times a week. Another well known but never taken as serious is Aloe-Vera. 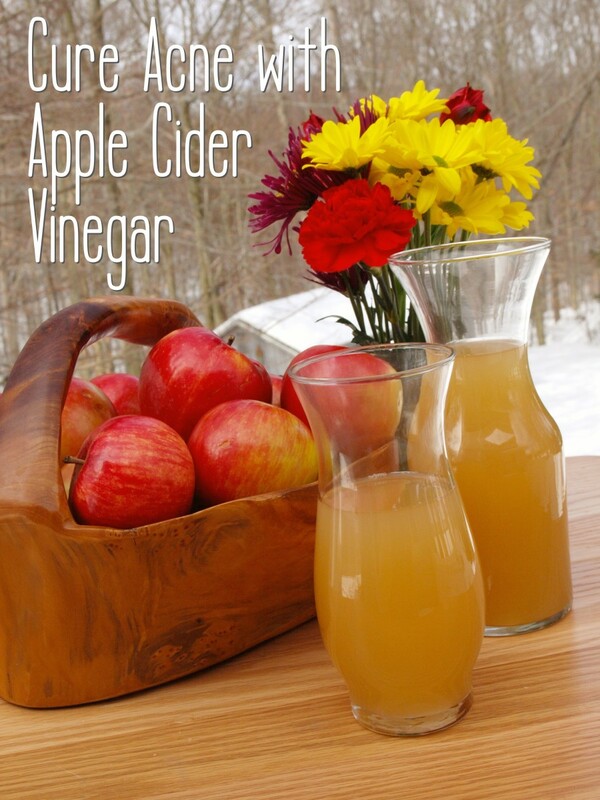 This amazing natural remedy is anywhere; you can even have a plant in your own home. It is very easy to use and so powerful that you will be surprised. After washing your face with a cloth and soap (cleanse). Take an Aloe Vera leave, (you don’t have to take the whole leave if you have the plant at home) cut a small piece and take the skin off. Rob well all over the affected area, leave it on for a while then wash it off. If this is used persistently your skin face will be as soft and clean as a baby’s face. Some people have reported that their face has had a reaction to the aloe, make sure to discontinue the use if this happens to you. 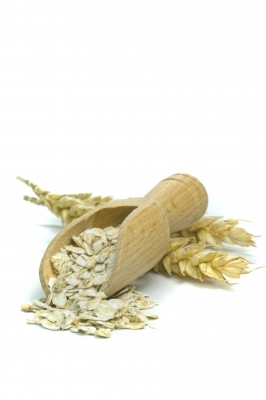 Another very well known and used product is the oatmeal. Taking a good portion of oatmeal, half a cup at least, boil in water after it cools down and you are able to hold it in your hands, make a thick cream, kind of mask that holds up on your face. Apply it to the area with acne. Leave it on for 15 to 20 minutes and then cleanse with warm water. You most of heard of all the great medical uses of lemon, but have you hear that lemon is a great remedy for acne? Well it is. The best part of it is how easy to use it is. After cleaning your face with regular skin soap put a few drops of lemon to the affected area and it should help your get rid of that acne pretty soon. During our growing years, with all the situations that come up in our lives we don’t have the right instructions on how to solve simple but vital problems like acne, one of the most important things to do is, keep your face clean, don’t squeeze your affections that will harm your skin and make the scars, instead wash with a cloth and a recommended soap. There are many products, expensive and some don’t do the work we are expecting, you have to go with your instinct and try the best solutions out there: the natural remedies; which are as close as the kitchen cabinets and as great as a very expensive cream. Made with certified organic ingridients - Free of any harmful toxic petrochemicals: As such, it contains Star Anise Seed Oil, which gives it a natural, mild licorice scent. This evaporates shortly after application. Our unique synergistic blend of ingredients (meaning they work together to create a whole that is better than it's individual parts) is formulated using our proprietary manufacturing method, which allows our formula to be FREE of harmful, toxic petrochemicals (as preservatives or otherwise) giving your skin only the nutrients it needs. Non- comedogenic and especially great for those with sensitive skin: Fights off free radicals, which are the root cause of premature aging. Naturally aids in the reduction of fine lines and wrinkles, while deeply moisturizing the face, eye, neck and décolleté. Formulated for deep moisturization and quick absorption. No fillers or binders, so the cream is VERY concentrated. A little goes a long way. 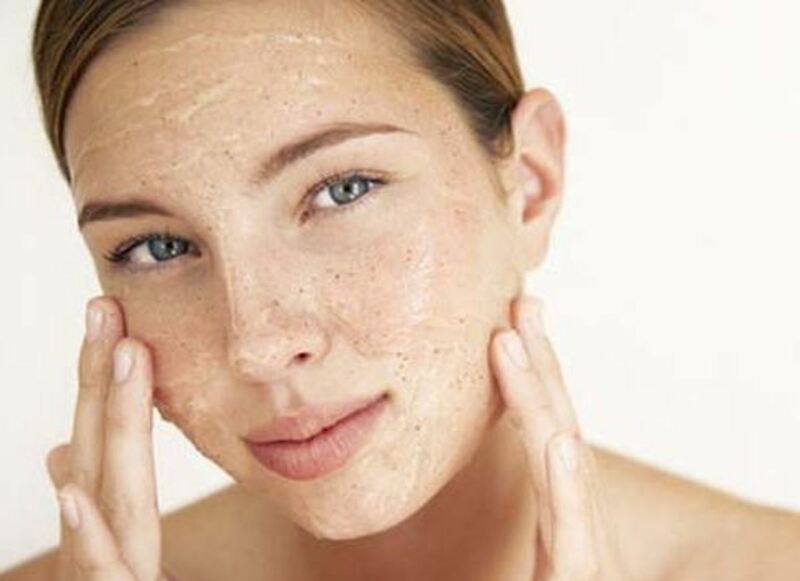 Every ingredient has a beneficial effect on the skin, leaving it nourished, moisturized and healthy. Our deeply penetrating cream locks in the moisture and leaves your skin feeling and looking smooth and radiant. Cruelty free. No animal testing.